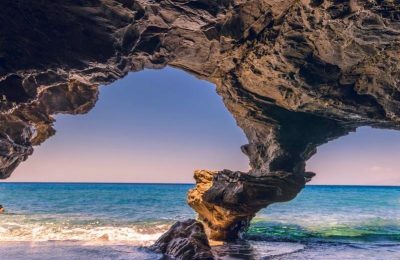 Crete won three awards, including a gold for being voted "Best Region" in Greece, at the 1st Greek Travel Awards held in Stockholm, Sweden. 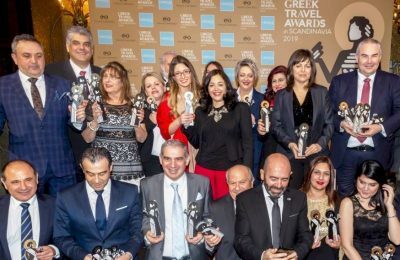 Aqua Vista Hotels received four prestigious awards for select properties within its extensive portfolio of over 35 hotels, at the Greek Travel Awards, held recently in Stockholm, Sweden. 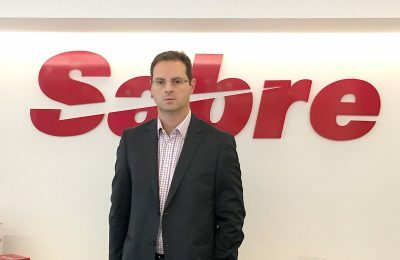 Sabre has announced that Andreas Syrigos will take an expanded role to lead its Travel Network business in the Nordics, having already achieved tremendous growth during his leadership of Greece and Cyprus. 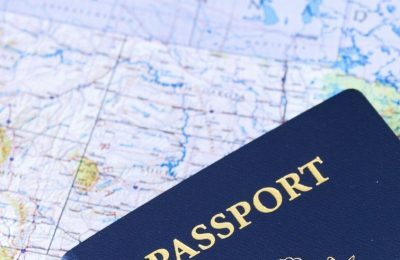 Greece lost one place year-on-year on the Henley Passport Index for 2018, ranking seventh among 199 countries, with its citizens enjoying visa-free access to 171 countries. 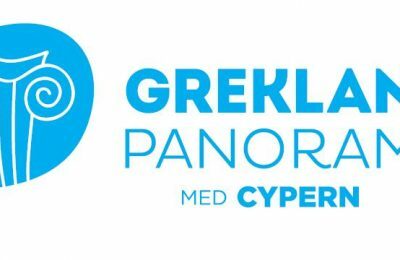 The third Grekland Panorama will take place from Friday 12 to Sunday 14 February 2016 and be open to the public with free admission (entry by invitation) on Saturday and Sunday from 10am until 6pm. 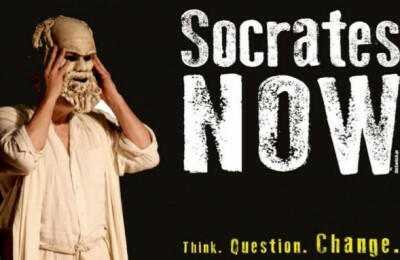 Αfter a successful tour all over the world, with 350 performances in 17 countries, Plato’s timeless classic The Apology of Socrates will come to life with "Socrates Now" in Stockholm, Sweden, as part of the cultural program of the Grekland Panorama tourism fair. 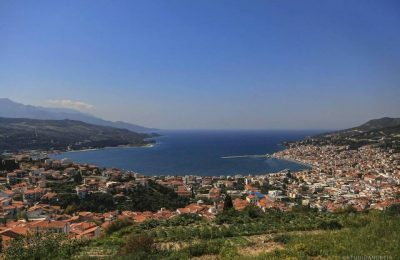 Awareness of Greece is very high in the Nordic market but the country lacks when it comes to attractiveness, according to a destination report that analyzed and evaluated the position and image Greece has in the four Nordic countries of Sweden, Norway, Denmark and Finland. 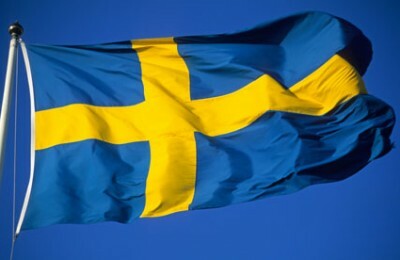 The second edition of Grekland Panorama in Stockholm, Sweden, is expected to attract more visitors and will include many new Greek events for Scandinavians. 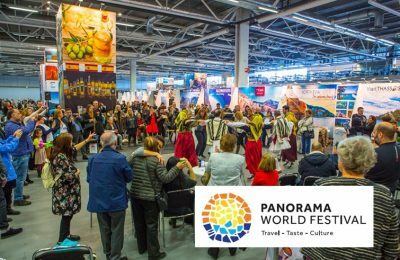 Following the success of Grekland Panorama, the first dedicated travel and taste fair for Greece that took place in February at the venue Globe Arenas in Stockholm, Sweden, the organizer has released the dates for the second fair. 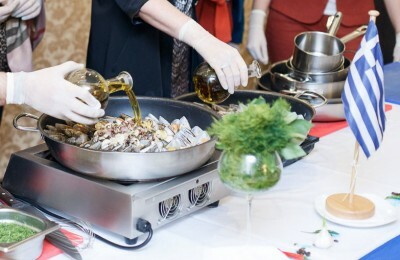 The "Sympossio-Greek Gourmet Touring" initiative will present Greece's gastronomy to Scandinavians during the upcoming Grekland Panorama travel and taste fair in Stockholm. 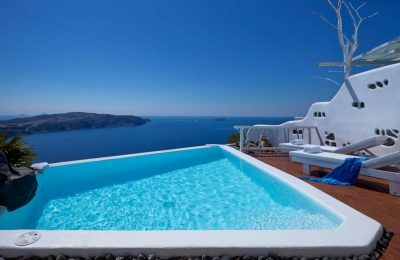 Mykonos' Super Paradise beach bar will give Scandinavians a sample of Greek entertainment and clubbing during the upcoming Grekland Panorama travel and taste fair in Stockholm, Sweden. 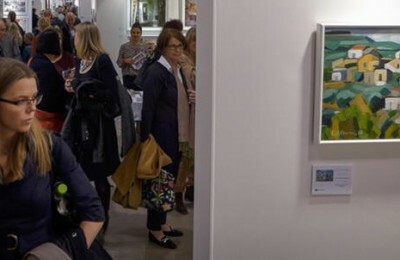 A selection of art exhibitions and displays from Greek artists, as well as a number of cultural happenings and events will be taking place in the upcoming Grekland Panorama, the first dedicated travel and taste fair for Greece in Stockholm, Sweden. 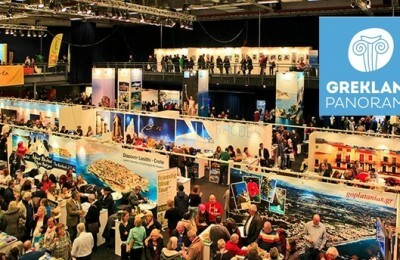 Greek hotels from Crete, Chalkidiki and Evia promoted their services to international travel professionals and senior citizens at the 19th SENIOR, the biggest fair in Sweden for an active older audience. 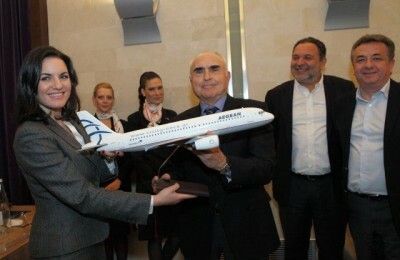 Aegean Airlines presented its new routes program that includes the addition of 29 new scheduled international routes from a total of 12 airports, eight of which function as bases of the company. 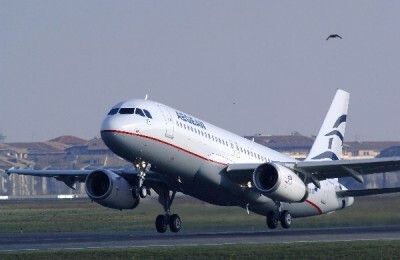 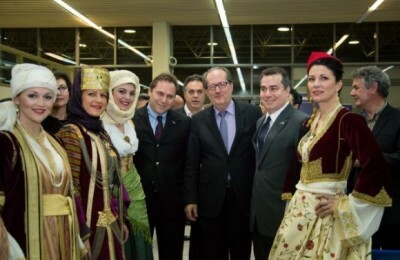 Aegean Airlines has opened a new operational base in Kalamata, Peloponnese, and offers flights to nine destinations in Sweden, Germany, Russia, Israel and Ukraine from the “Captain Vassilis Konstantakopoulos” Airport in Kalamata.